A 2018 survey of trucking industry compensation rates shows that drivers continue to earn more and more each year. According to the American Trucking Associations' Driver Compensation Study drivers in the United States are now averaging an annual yearly salary of $53,000. The rising compensation is mostly due to historic high demand for freight transportation services in an improving U.S. economy. “This latest survey, which includes data from more than 100,000 drivers, shows that fleets are reacting to an increasingly tight market for drivers by boosting pay, improving benefit packages and offering other enticements to recruit and retain safe and experienced drivers,” said Bob Costello, Chief Economist for the ATA. The average yearly salary has increased by over 15 percent from the last time the ATA conducted such a survey in 2013. Private fleet drivers also similar increases in pay and now are averaging an annual salary of $86,000, which is an increase of 18 percent from 2013. There’s more good news for drivers as companies continue to offer lucrative sign-on bonuses and better overall employment benefits. Like many of our competitors in the industry, MDS Trucking V is currently hiring experienced drivers. We’re excited to report that not only are we offering some of the most comprehensive benefits in the industry, but our beginning drivers are also are earning an average of $60,000 with us. That’s a full $7,000 above the industry average. 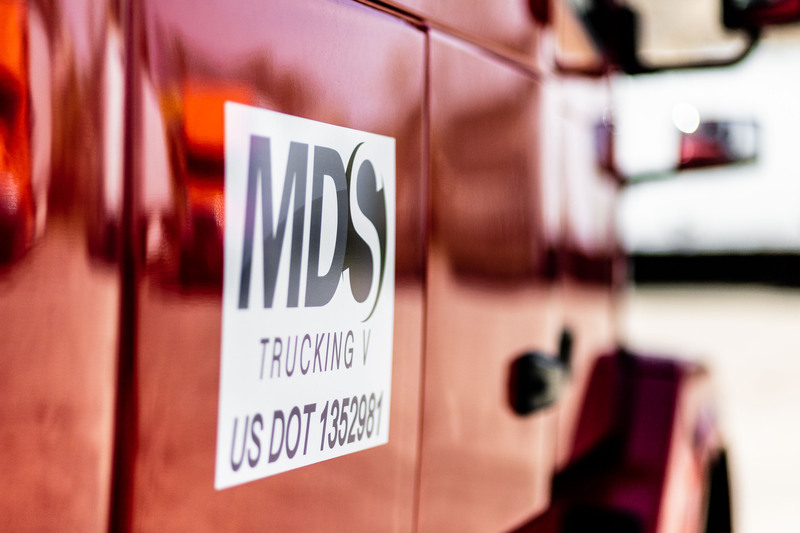 MDS Trucking V boasts one of the lowest turnover rates in the industry while operating in the 48 continental United States. MDS Trucking V requires a CDL license, a clean pre-employment screening and two years of prior experience for all our drivers. If this describes you, please contact us for more information!